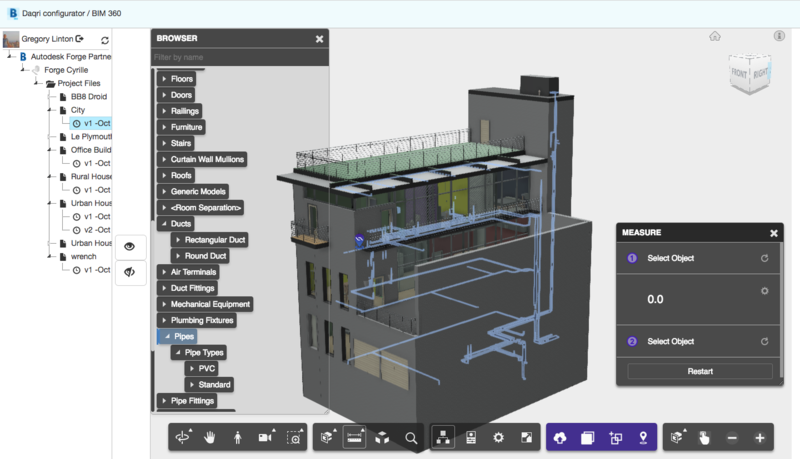 DAQRI has built a powerful browser based application with BIM Docs integration to curate and then view models on DAQRI Professional Grade AR hardware. DAQRI is professional-grade AR. We build the AR platform that empowers you to solve the most meaningful problems. 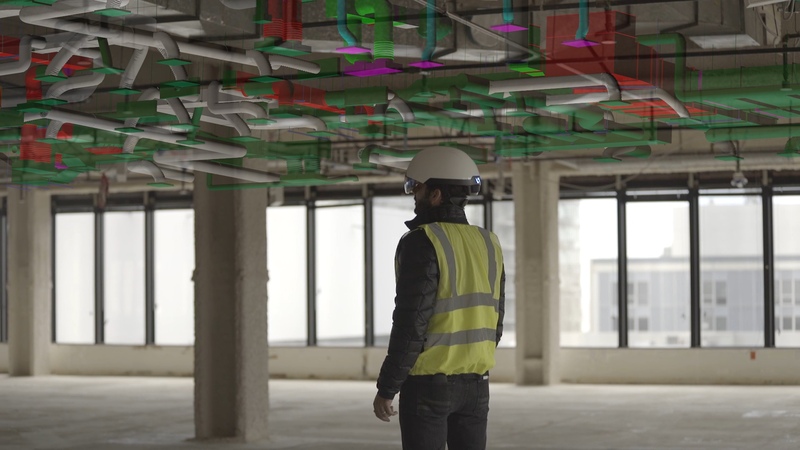 Transform how you design, build, maintain and collaborate. 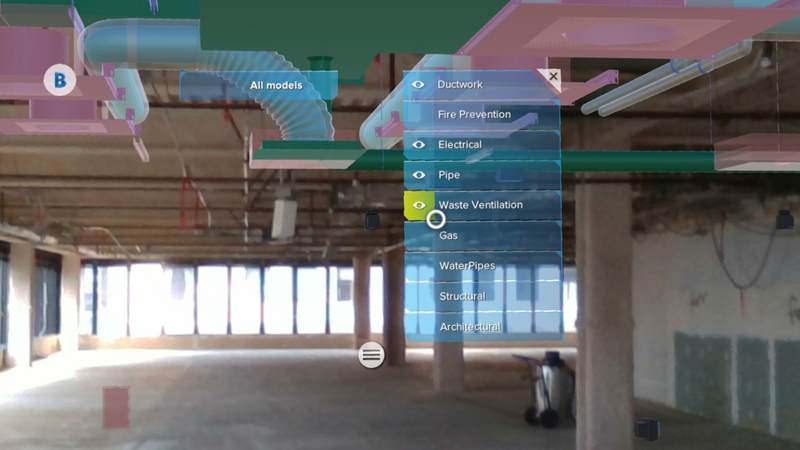 DAQRI hardware, tools and services enable you to visualize and interact with 3D and digital content in the real world. 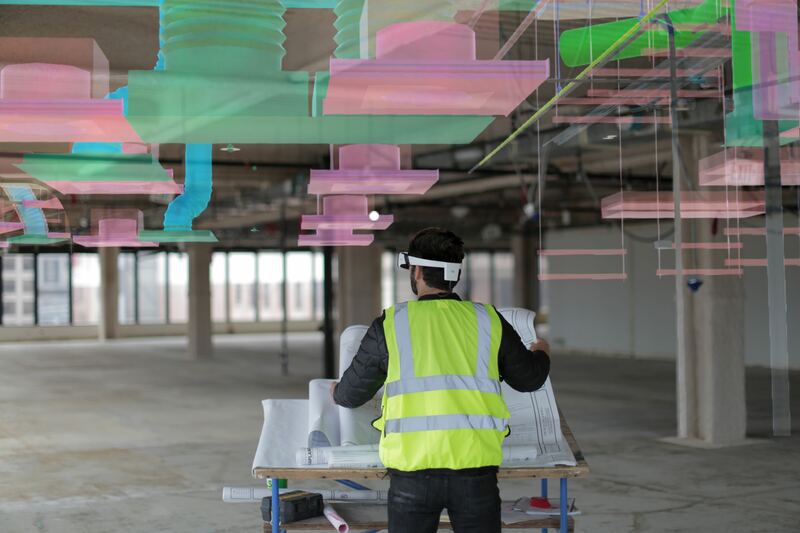 We see AR as a needed disrupter to resolve a wide range of business problems.